We’ve collated a whole list of tips from our collaborators and travel ambassadors this year, who are well traversed in the art of holiday planning. 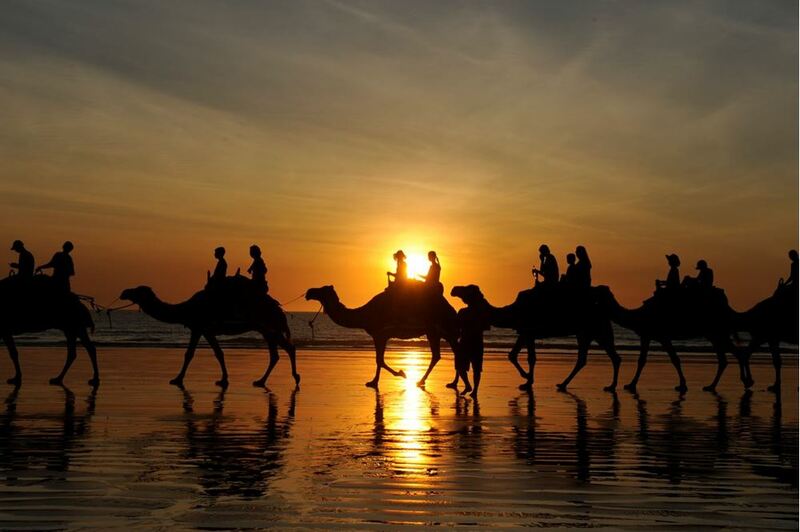 From those who have an intimate knowledge of Australia to those who took their home on wheels to Africa, these are their tips and tricks you need for planning your travels this holiday season. 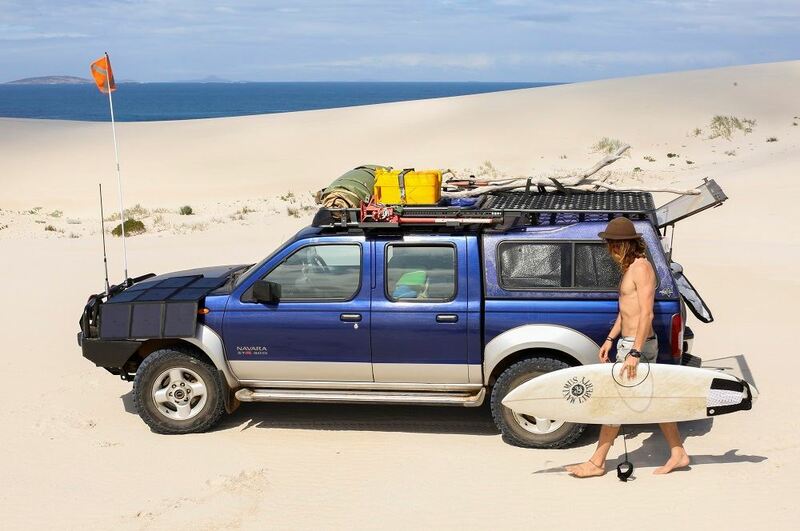 Caleb is a versatile freelance photographer based in Perth, Western Australia. His nomadic spirit ensures he is frequently roaming across Country & the World as often as possible. Read his tips for travelling this Christmas. 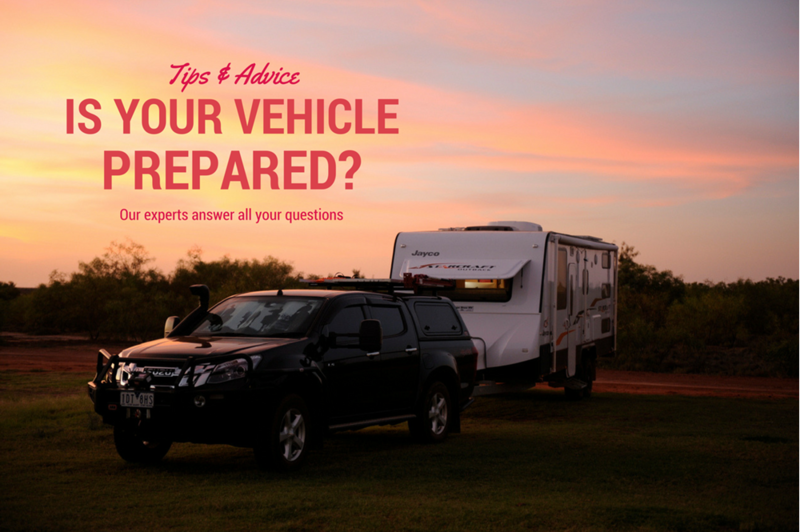 When planning a trip over the holidays, it is especially important to ensure your vehicle and trailer is ready. Don’t try and leave it to the last minute. With the Christmas rush, we suggest booking your car in for a service, if you haven’t already and finding the answers to your vehicle questions. As the saying goes, if you fail to plan, you are planning to fail. It’s getting beyond a joke the number of people I meet at campsites around the country putting up with a dodgy 12V system. 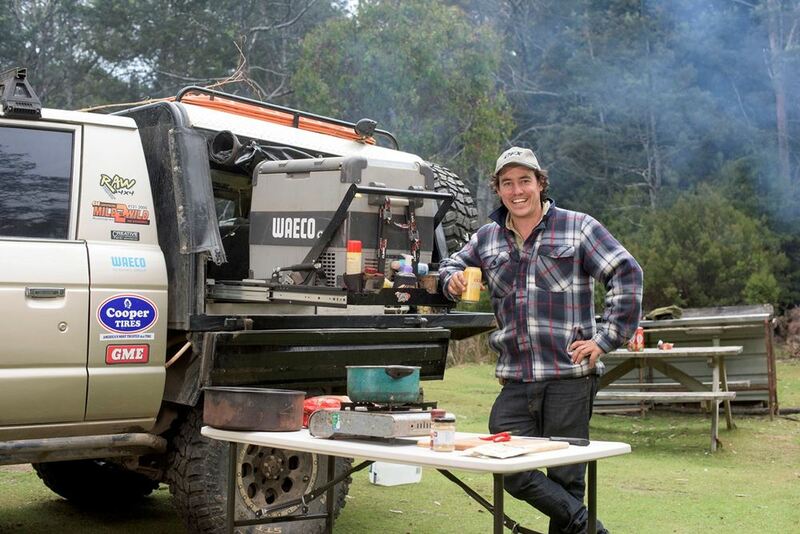 They find themselves basically pulling their 4WD apart at campsites trying to get their batteries to charge. I’m usually the guy kicking back at the campsite reaching for the odd cold beer because my 12V system just works every time.